Sebalter, Switzerland’s 2014 Eurovision entrant, has been posting updates about a new album on Instagram in the past three months. His second album, “Awakening”, will be released on 20 January 2017. 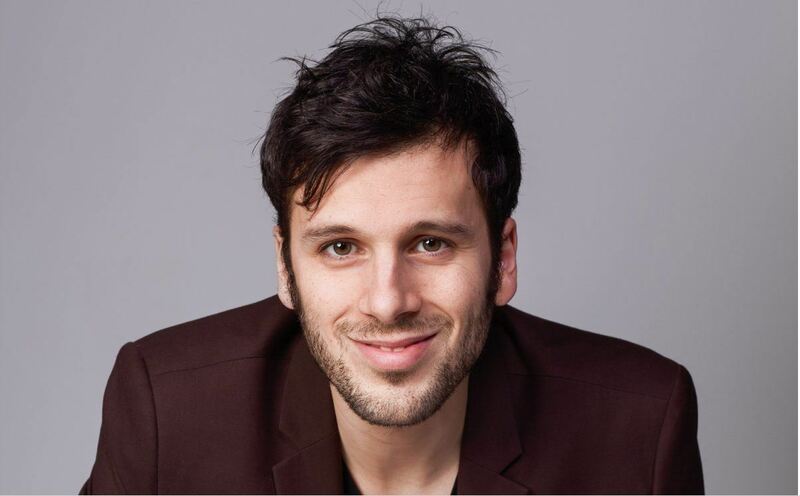 Sebalter previously represented Switzerland in the 2014 Eurovision Song Contest with the song “Hunter of Stars.” The song was Switzerland’s best scoring entry since 2005 and most recent entry to qualify for the final, placing 13th. His first album, “Day of Glory,” was released in 2015.